Splish-Splash! It’s a Summertime Blog Bash! 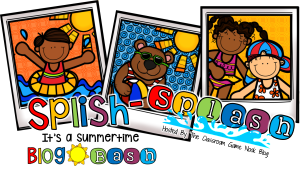 Welcome to "Splish-Splash! 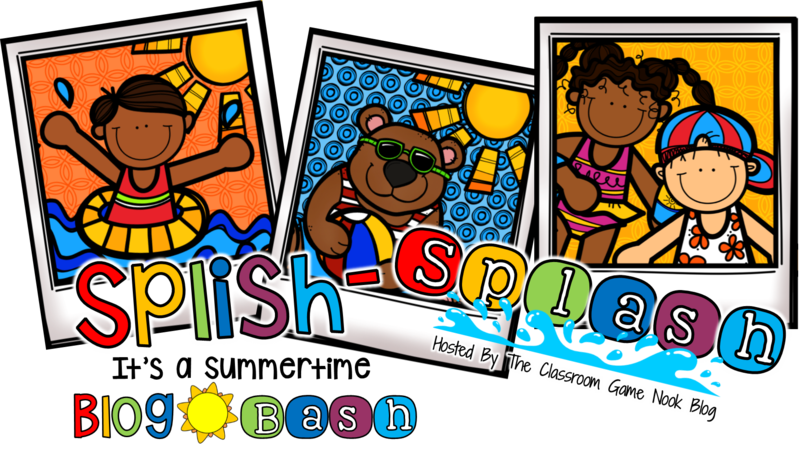 It's a Summertime Blog Bash" that Rachael from The Classroom Game Nook is hosting. Rachael has organized a dynamic collection of blogs with lots of fun surprises. Each blogger has donated a resource to giveaway. Be sure to enter each blogger's Rafflecopter for a chance to win some great resources. As an additional a surprise, each blogger has posted an exclusive freebie just for you--our blog hoppers. Download it and it is yours. Please keep in mind that most freebies will remain free only for the duration of this blog hop and will convert to paid products when the blog hop is over on May 29th. So be sure to do lots of hopping before then and grab all the freebies. In addition, you will get to know more about your favorite bloggers as you read their posts about summer plans and summer favorites. 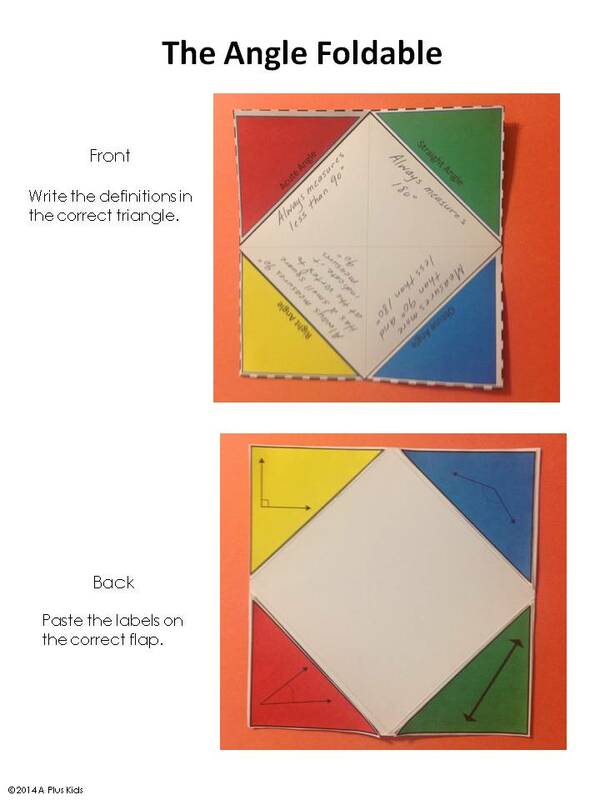 I wanted to offer a freebie that most teachers could use. That's not an easy task with such diverse needs at different grade levels. 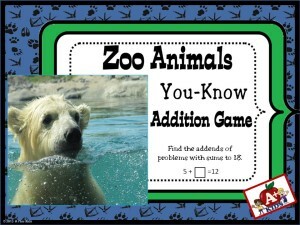 I decided to offer two brand new You-Know games, one for addition and one for multiplication. 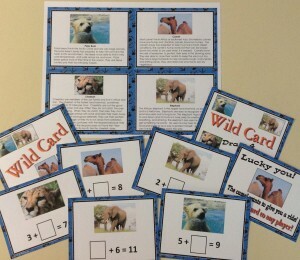 Both freebie math computation games give students the opportunity to have fun in your class while learning or reinforcing math facts. 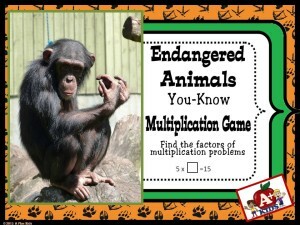 It is your choice to download either the addition or multiplication game--or both. 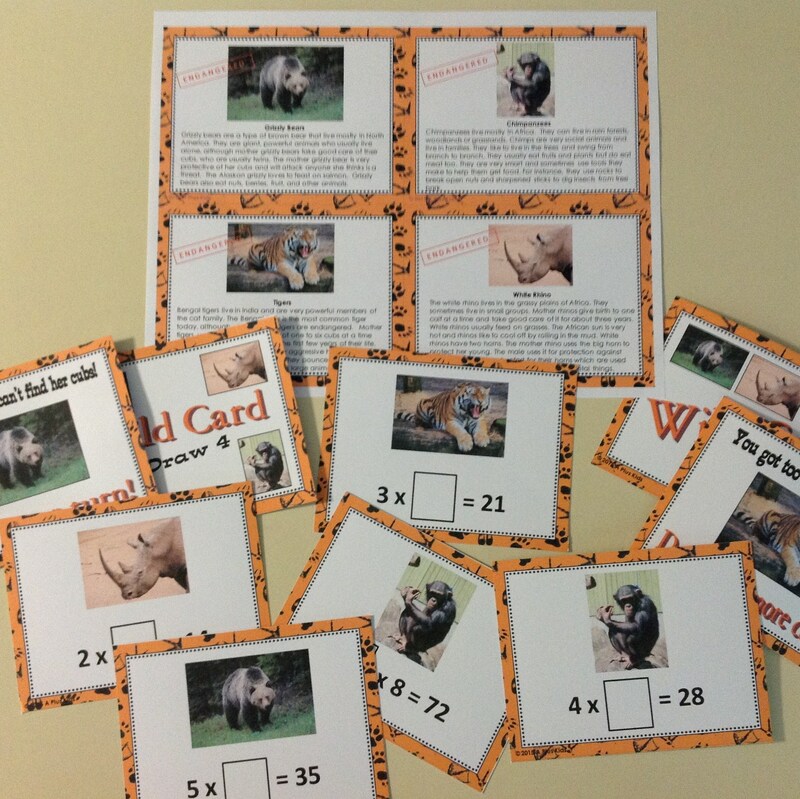 Students play each game based on the popular card game, Uno. Both resources are appropriate for any student who needs to reinforce or become fluent in addition or multiplication facts. 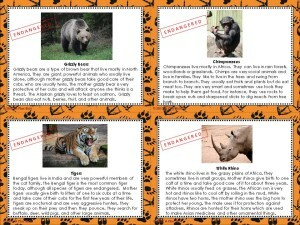 These animal cards are not used in the game, but tell a little information about the four animals pictured in this resource. Students need to compute the answer (a number 1-9) to the addition problem on a card and match to a discarded card with the same answer. Zoo animal pictures can also be used to match the cards. As in the original game, special cards add a twist to make the game fun and unpredictable. Students need to compute the answer (a number 1-9) to the multiplication problem on a card and match to a discarded card with the same answer. 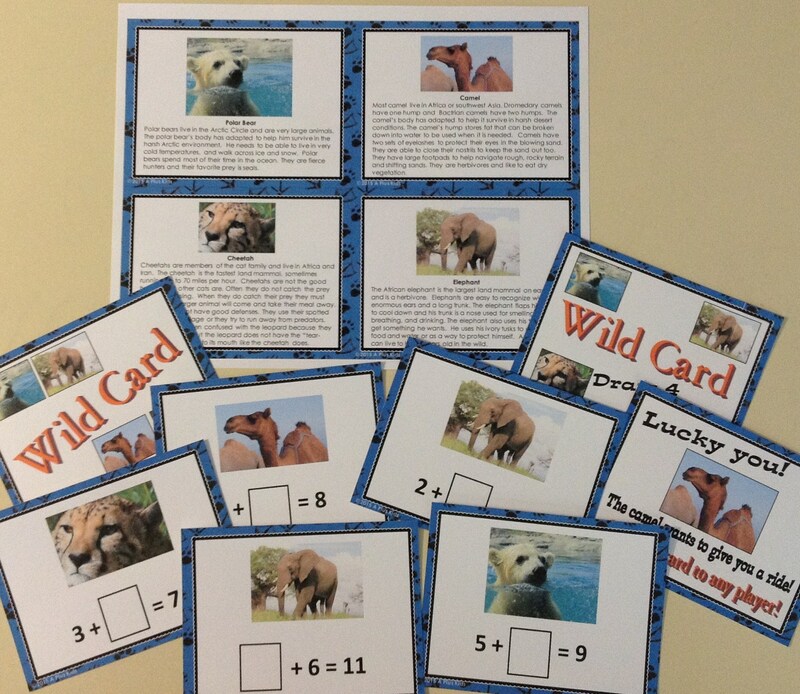 Endangered animal pictures can also be used to match the cards. As in the original game, special cards add a twist to make the game fun and unpredictable. 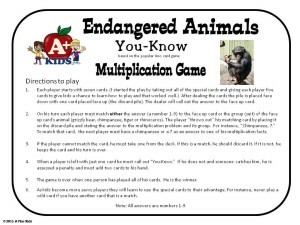 There are also some fun holiday You-Know games available at A+ Kids. They add a festive air to your classroom at holiday time and your kids have fun while reinforcing math facts. 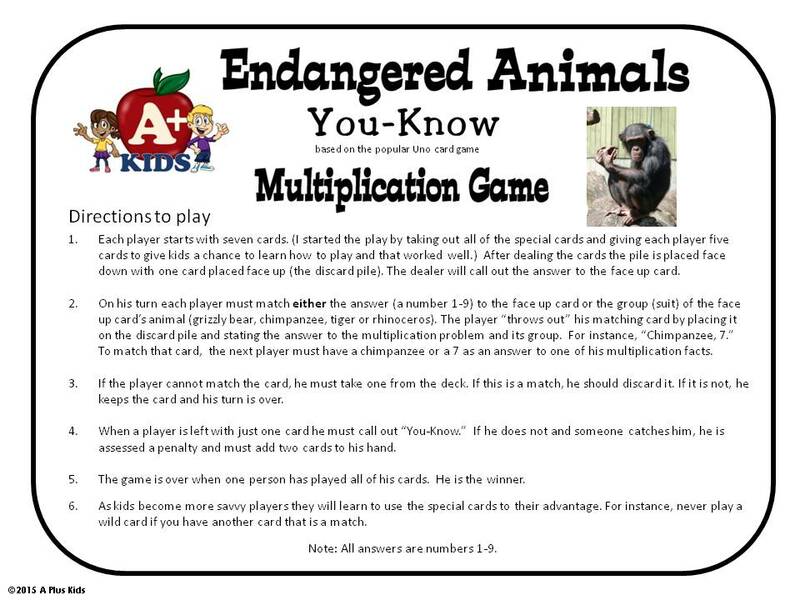 In a post (Five for Friday #2) dated November 21, 2014, Kelly Malloy from An Apple for the Teacher demonstrated the Thanksgiving You-Know Multiplication version of the You-Know series. Her third graders were working hard to master all those multiplication facts. 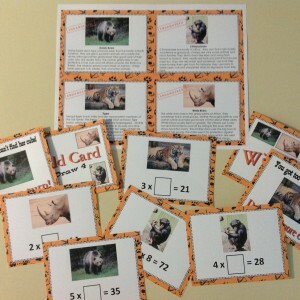 I am offering both new resources, Zoo Animals You-Know Addition and Endangered Animals You-Know Multiplication as freebies exclusively for this blog hop. They will both become paid items when the blog hop ends, so be sure to get yours now--and if you like either or both games, please leave some nice feedback too. 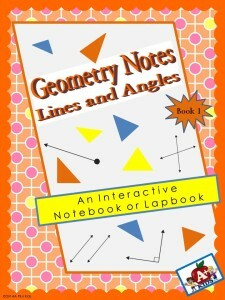 Enter the giveaway for a chance to win Geometry Notes: Lines and Angles. 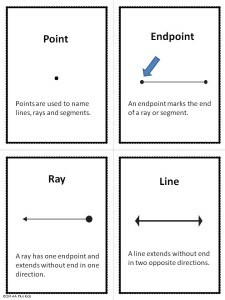 This resource helps students to understand geometry concepts that can be so difficult for some kids to master. 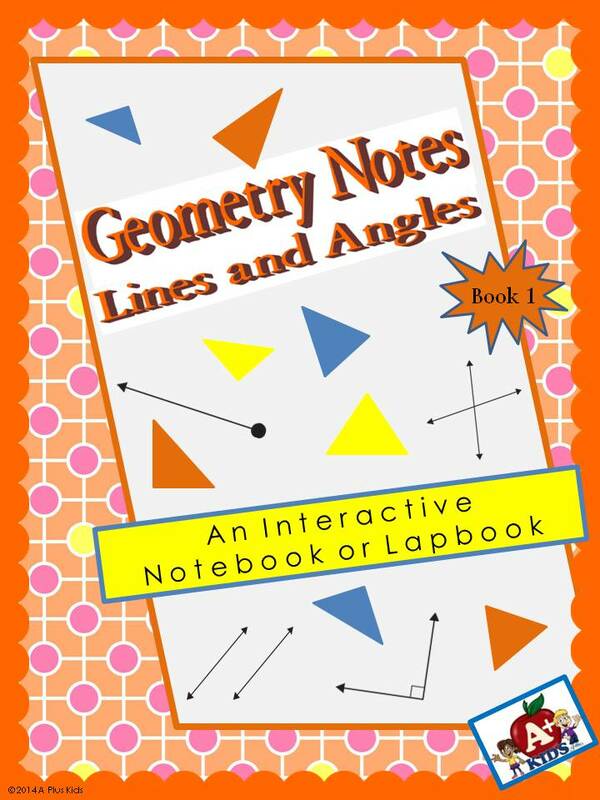 Geometry Notes: Lines and Angles provides many opportunities for students to comprehend new terms and be able to demonstrate a clear understanding of definitions and geometry practices. 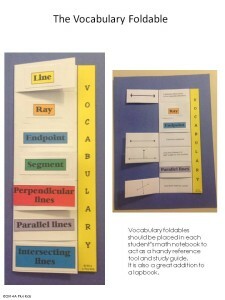 Practice sheets and constructing interactive resources provide students with a variety of methods to learn. 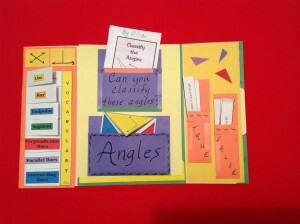 The lapbook's contents and directions to construct a lapbook are included in this resource. 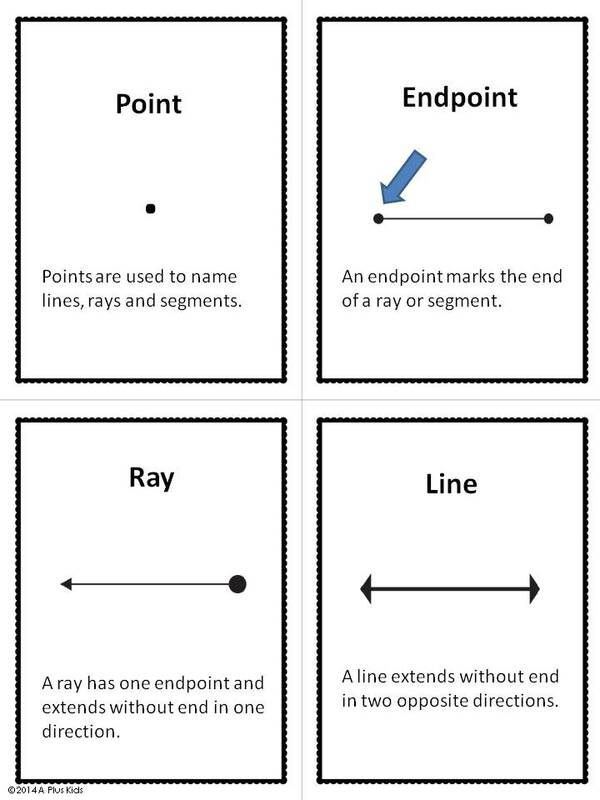 Anchor charts explain terms. There are four to a page. 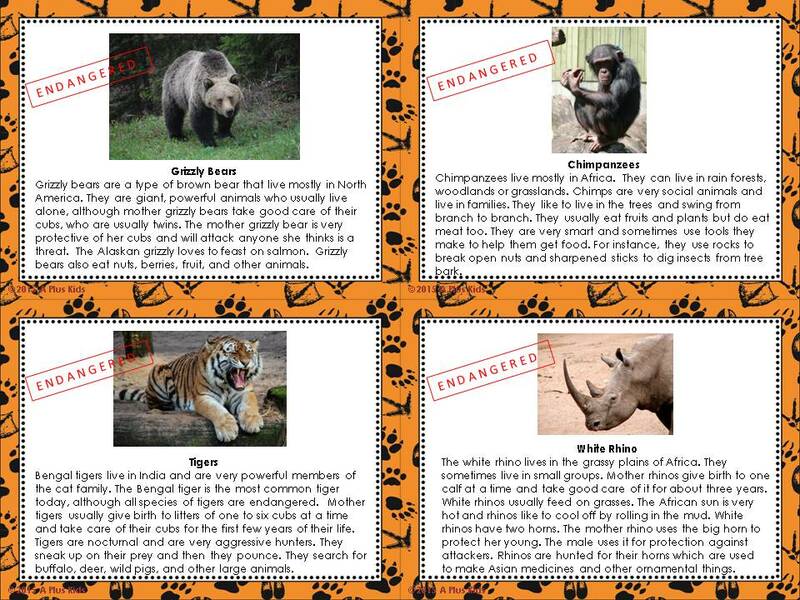 Cut them out and staple together to form a handy reference book. 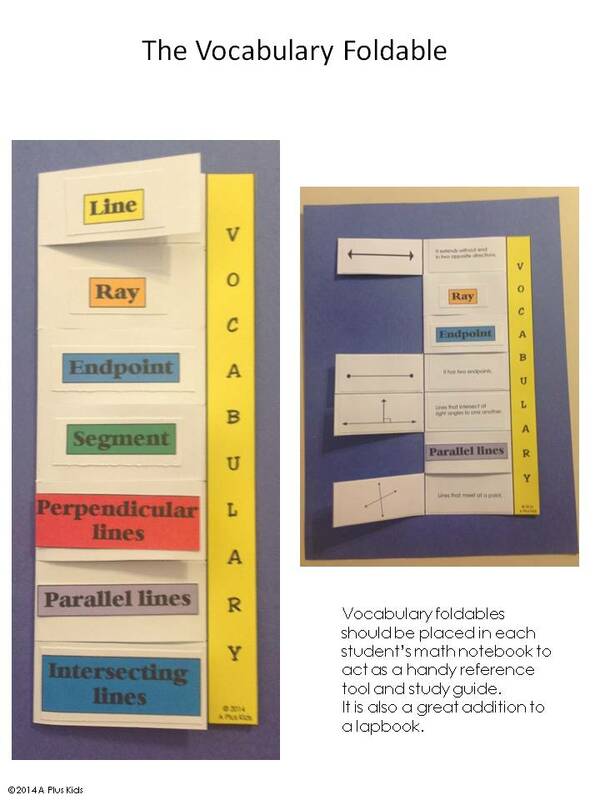 Students demonstrate an understanding of vocabulary definitions by constructing this foldable manipulative. All of the pieces needed are included in the resource for students to cut and paste. 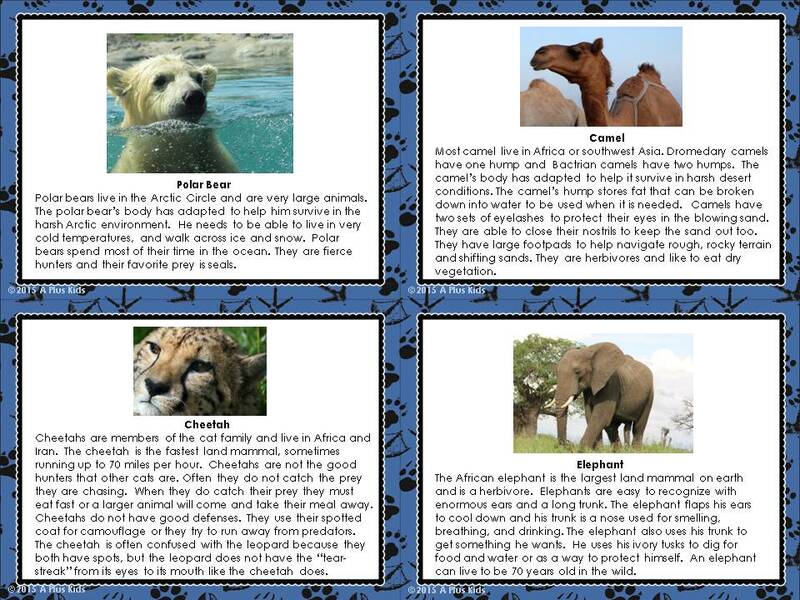 Students can use their reference books (above) to help them find the correct definitions. Students demonstrate an understanding of how to classify triangles by their angles and the length of their sides. 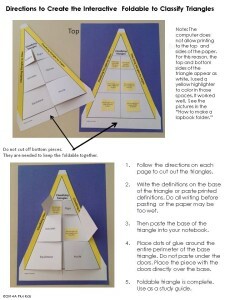 Descriptions of triangles are included to be cut and pasted on the large triangle. 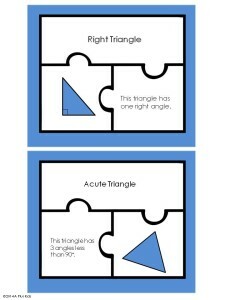 Cut out puzzle pieces of all six puzzles. 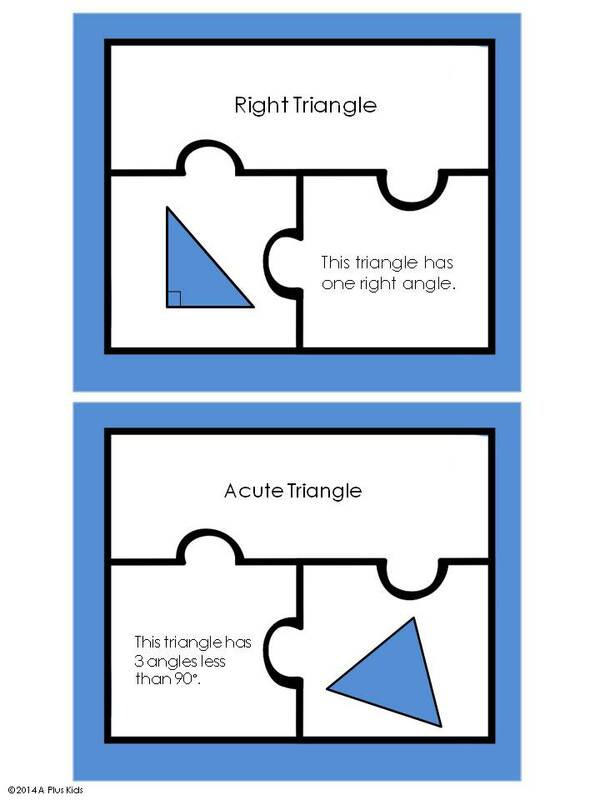 Mix them up and re-construct to reinforce characteristics of triangles. Keep the puzzle pieces in an envelope to construct again and again for reinforcement or paste to construction paper. This angle foldable is used to define angles: right, straight, acute, and obtuse. Cut out pieces and assemble. 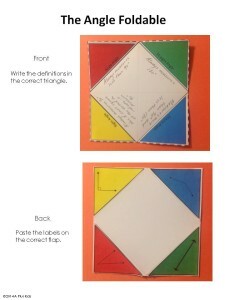 This foldable is also available at A+ Kids as a freebie in a resource titled Geometry Notes: Classifying Angles. Feel free to download it now and if you like it, please leave some nice feedback too. I can't wait for summer! It is absolutely my favorite season. Whether I am working or not, there is something about summer that makes me feel free, happy and content. I love to go to the beach alone (my husband's not a fan) to read a good book, take a dip, and read some more. When we can arrange it, another favorite thing is go in the afternoon with my best friend and sip a pina colada while watching the beautiful sunset. There's non-stop girl talk. We catch up on all the news. Our absolute favorite beach day is when we are lucky enough to be able to schedule a whole day together and drive out to Montauk on the most eastern tip of Long Island's south shore. (For those of you who are wondering, Montauk is the last town on Long Island's south fork, only minutes from the Hamptons, yet it has a very different atmosphere. 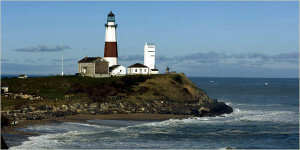 Montauk is the less pretentious of the two--usually no movie stars, unlike the Hamptons). 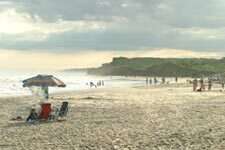 Montauk is definitely a beach community where the living is free and easy and we take advantage of every minute. We leave the husbands home. It's girls' day out. After hours by the water, we change and look for one of the many great restaurants with delicious seafood. Back in the day, when our kids were young, our families used to rent condos next to each other. It was the highlight of the summer, a great holiday for our families to share. We cooked out, ate out, shopped, did crafts with the kids, visited the historic Montauk Lighthouse commissioned by George Washington, and hung out at the beach, above, less than a block away from our condos. Those vacations are precious memories that both of our families, (and other friends who came every year), will always treasure. We look forward to making more summer memories this year. Maybe we'll bring our daughters who used to play together as children and are now both mothers of three, both of our daughters with a set of boy-girl twins. Who would have thought? Keep on hoppin' to collect all those freebies and enter all those giveaways. When you get back to my blog, you'll know you have completed the hop. For now, hop on over to the next blog, Techie Turtle Teacher. Posted in Blog Hop on May 25, 2015 by Kathleen. I think I am a hop, jump and a skip from you. I am on Long Island too! 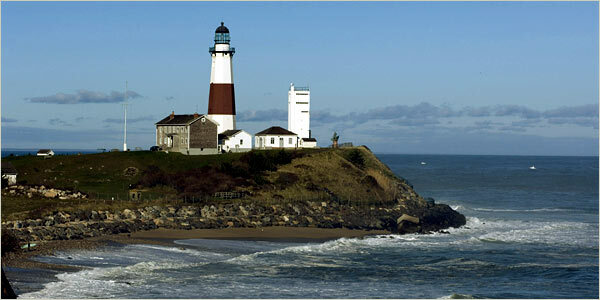 Who doesn't love Montauk!